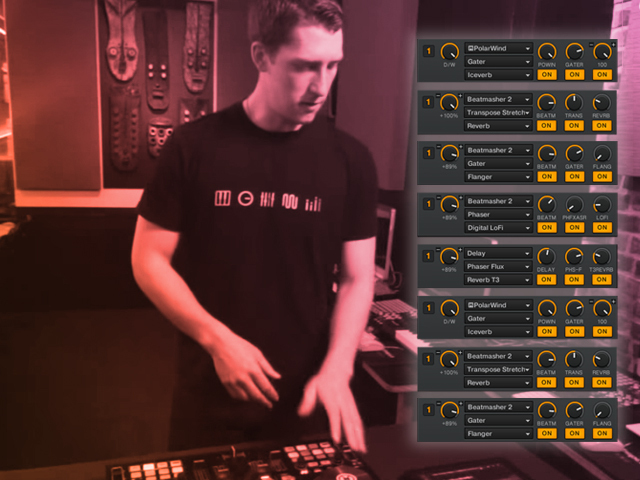 In this exclusive giveaway, we’re giving away 8 free Traktor FX combos to spice up your sets created by Dubspot instructor and Native Instruments Product Specialist, Brian Koolis aka Kooli. Check out this exclusive giveaway of Traktor effects combos from our very own DJ instructor and Native Instruments Product Specialist, Brian Koolis. Brian Koolis is also the instructor for our Digital DJing with Traktor Pro 2 Program. These combos have been battle-tested in the top NY clubs such as Cielo, Verboten, Webster Hall, Provocateur and more. They’re perfect for transitions, build-ups, break-downs and maintaining energy on the dancefloor. For optimal enjoyment, combine Kooli’s Combos with the Traktor X1, S4, S2 or any other controller and tweak away! 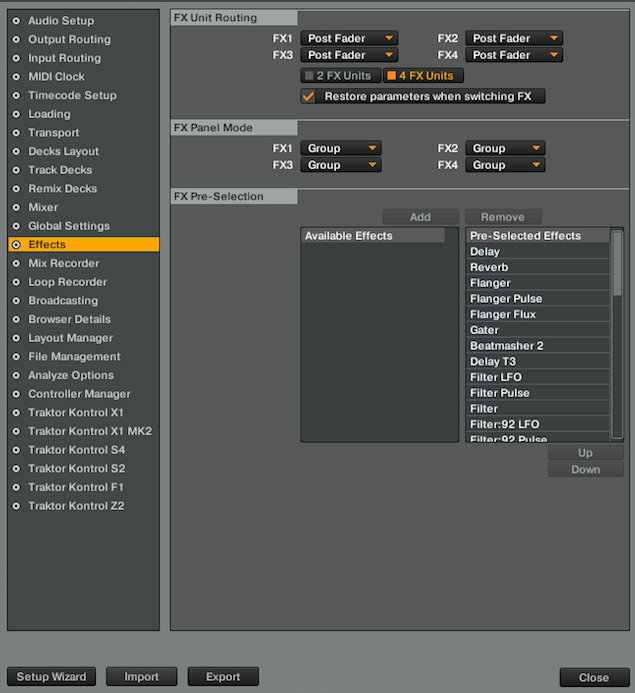 Enter your email address to download Kooli's Traktor FX Combos. Check this box to receive Dubspot's monthly newsletter. Note that you can only have four effects combos live at one time. This means that you can only load in either “Kooli Combos 1.tsi” or “Kooli Combos 2.tsi,” one at a time as each .tsi file contains a full four effects combos. Kooli, a.k.a. Brian Koolis, is a classically trained musician who plays piano, tuba and bass guitar. He began his twelve years of classical music training in piano and tuba at the age of seven. Born and educated in Connecticut, Brian attended private schools where his musical accomplishments and hard work led to his receiving scholarship awards from five competitive college music programs. He studied at Dickinson College to pursue a traditional music degree in performance and composition. He soon discovered that his real passion was electronic music production and DJing. Brian attended Dubspot Electronic Music Production and DJ School, where he was able to hone his DJ and music production skills. Brian is now a Traktor product specialist and an instructor at Dubspot. Now living in Brooklyn, Kooli has focused his electronic music style on house, dubstep, electro, trap, techno, and moombahton. Since joining the Dubspot family, Kooli has been active in the New York music scene. He produces his own music and has DJed at Provocateur, Cielo, Webster Hall, Infrasound Music Festival, and many more. He has also tour managed for some of the top DJs performing in the New York area: A-Trak, Danny Tenaglia, Victor Calderone, and Nicole Moudaber. He spent several weeks as a spokesperson for Dubspot on the Richie Hawtin CNTRL Tour. After being an active beta tester and strong advocate for Traktor, DJ Koolis was hired by Native Instruments as a regional Product Specialist and an Artist Trainer. Brian provides private lessons for Dubspot students wanting in depth instruction in all Traktor products and advanced DJ performance. « Max for Live Device Roundup: Dub Machines, NES4L, Key Launch, Sting!